Ines Rodrigues is a Brazilian writer and teacher based in New York. She is deeply interested in how immigration and travel change people’s identities in today’s world. She writes short stories and essays and also teaches Creative Writing. 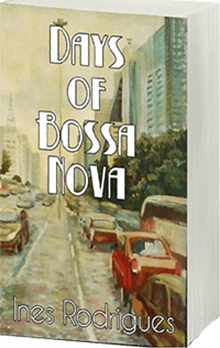 Her first novel, “Days of Bossa Nova”, is published by Black Opal Books. Supermarkets teach us about how people live and graveyards or cemeteries show us how people die, or how we deal with death. So, visiting them when you travel can be very useful. 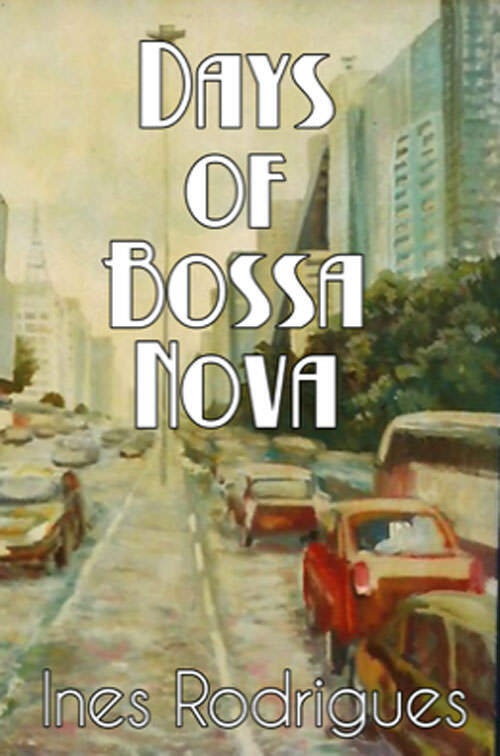 Days of Bossa Nova is a not just a modern Latin American family saga. It’s also a portrait of the chaotic, dangerous and fascinating city of São Paulo over the last 70 years. 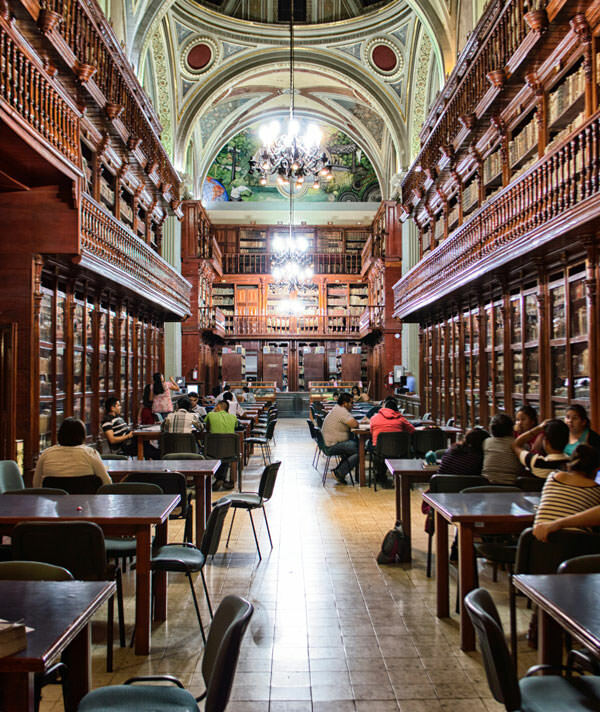 Read the novel and discover how history, coffee and Brazilian music shaped the life of Felipe Navarra, the ambitious, clever and charming main character. 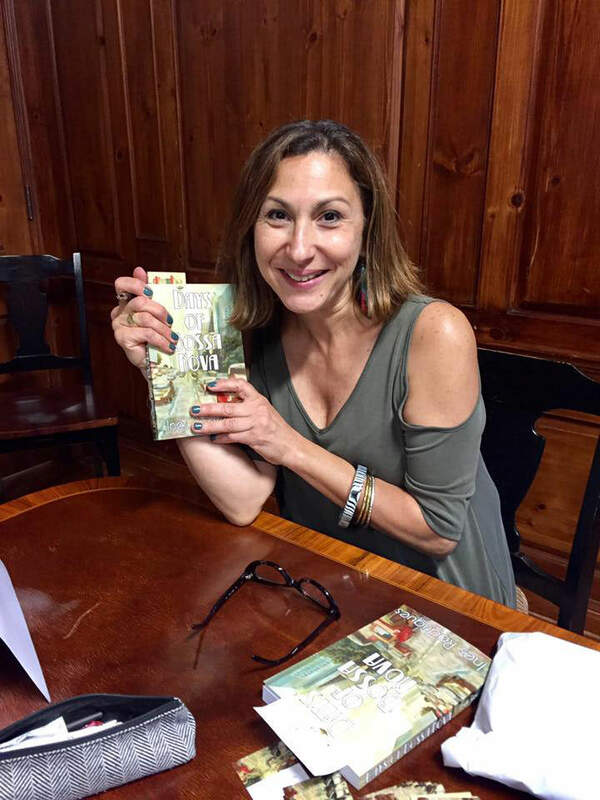 Ines Rodrigues is constantly reading from her work at libraries, literary salons, book signings and at The Writing Institute at Sarah Lawrence College, where she is an instructor for the Intermediate Novel Writing course. She believes that an author should be close to readers and she loves to meet them in person. Click here to learn more about her events. 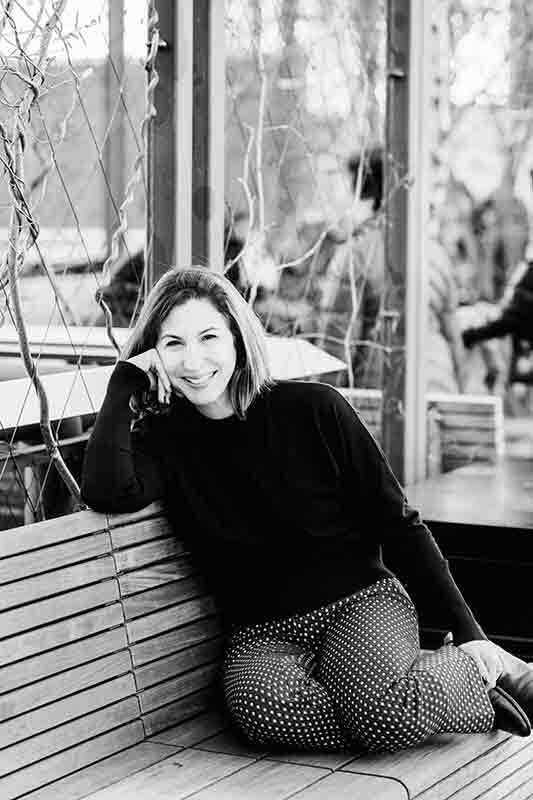 As a former journalist and radio host, Ines Rodrigues knows that it’s important to talk to the press and to be open to discussions about the issues that matters today. 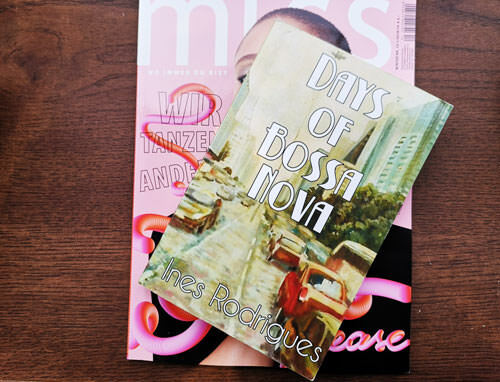 Check all the press coverage about Ines and about Days of Bossa Nova here. 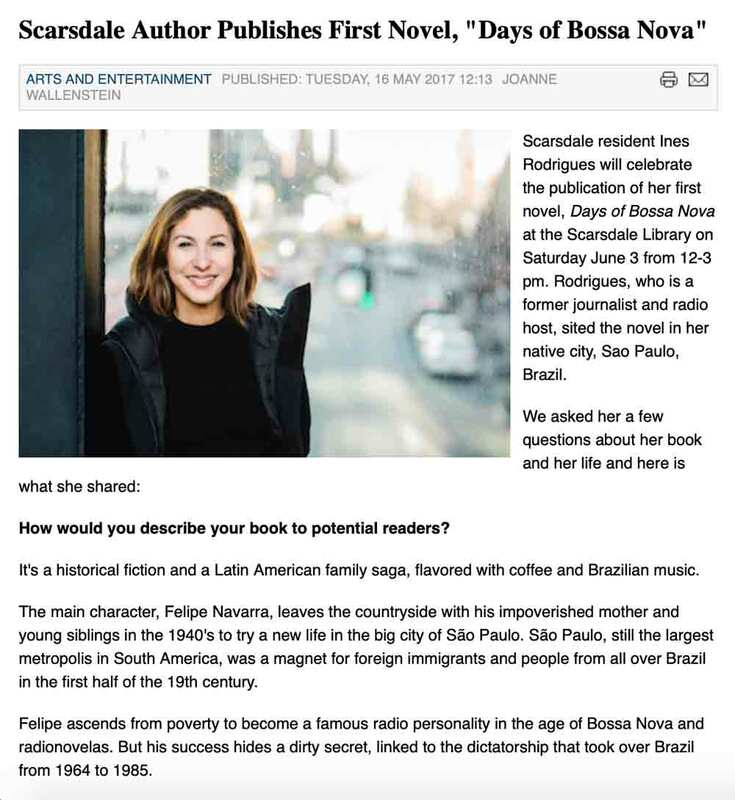 Join Ines Rodrigues for this literary event that happens three times a year in Scarsdale, NY. Four authors are invited to read for five minutes and then answer questions from a warm and smart audience. Click below to see the participating writers and their books. We wont spam! You can Unsubscribe at any time!